As a parent, it’s so much fun taking your kid out trick or treating on Halloween night. 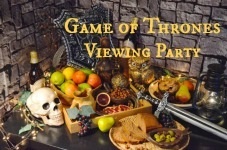 The night is all about your child’s quest for candy while being in costume as one of their favorite characters. 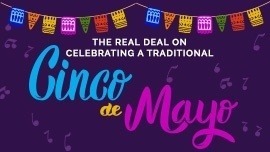 The fun doesn’t have to be as simple as that, though. 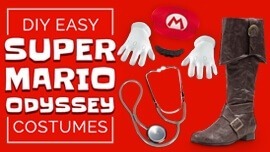 You can up your costume game and dress up alongside your little one! 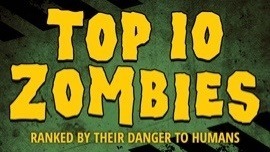 Here are 10 creative Halloween costume combinations for kids and adults who want to follow the same dress-up theme. Star Wars costumes are always big around Halloween. 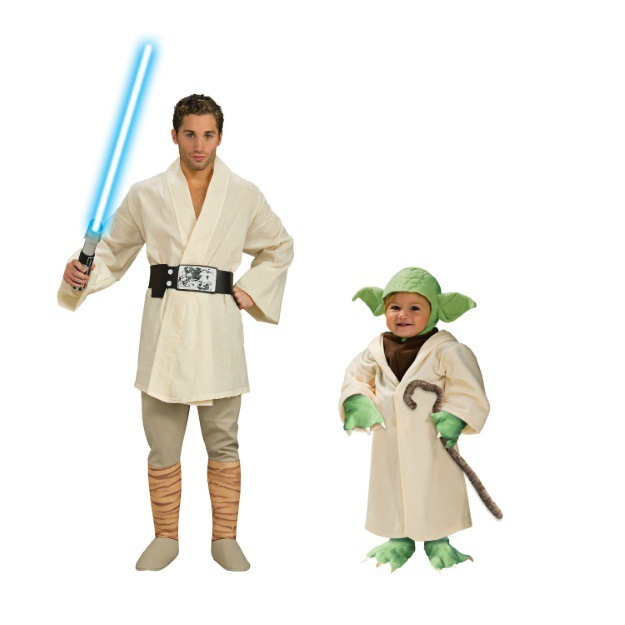 While there are many iconic Star Wars duos to choose from, Luke Skywalker and Yoda are the perfect duo for a parent with a toddler. What better way to carry a little one around while completing your Jedi training? By “Jedi Training,” using The Force to get candy. Buzz and Woody are friends to the end. Believe it or not, Toy Story is celebrating it’s 20th anniversary in 2015 so it’s already becoming a timeless classic that people of all ages enjoy! 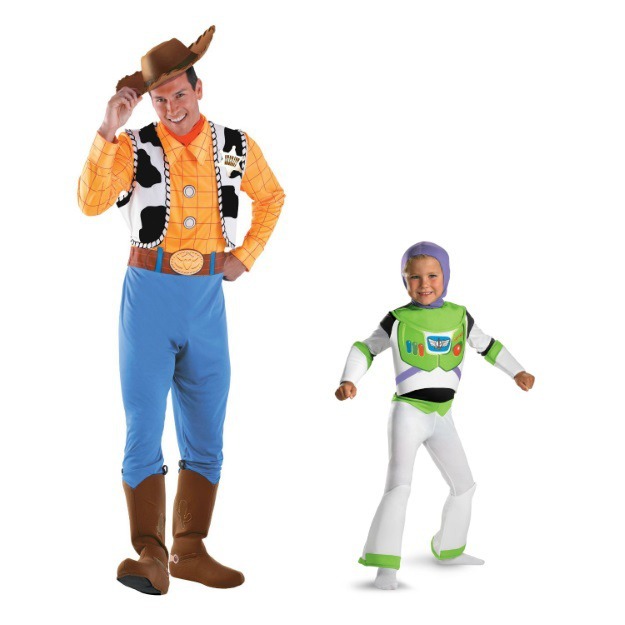 If you bring your child out on Halloween dressed in Toy Story costumes, you’re sure to be in for an unforgettable adventure! 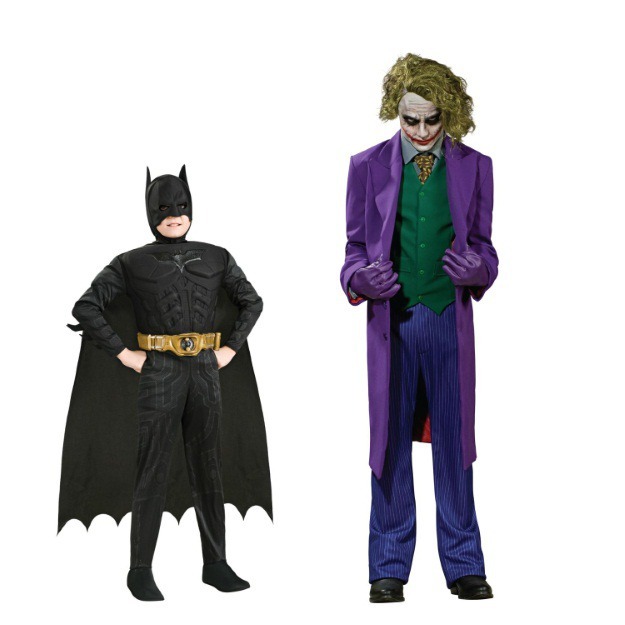 Maybe instead of dressing as a pair of good guys, you and your child want to face off head-to-head and dress up in coordinating Batman and Joker costumes for Halloween. Much like a parent's struggle to get their kids to clean their room, Batman has been trying to get the Joker to clean up his act for quite some time now. 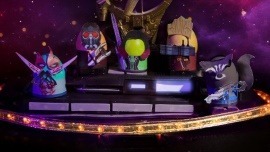 Like or not, Minions aren't going away anytime soon. The Minions starred in their very own adventure this year and another Despicable Me film featuring the goofy yellow guys has been announced for 2017. Maybe your child is already as mischievous as a minion? 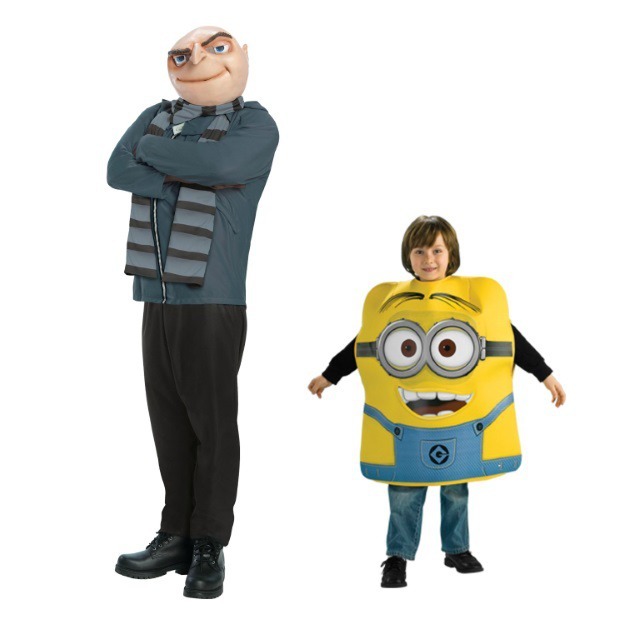 Then why not dress up as Gru and put them in a minion costume so they can express their true colors! Princess costumes are always some of the most popular Halloween costumes. 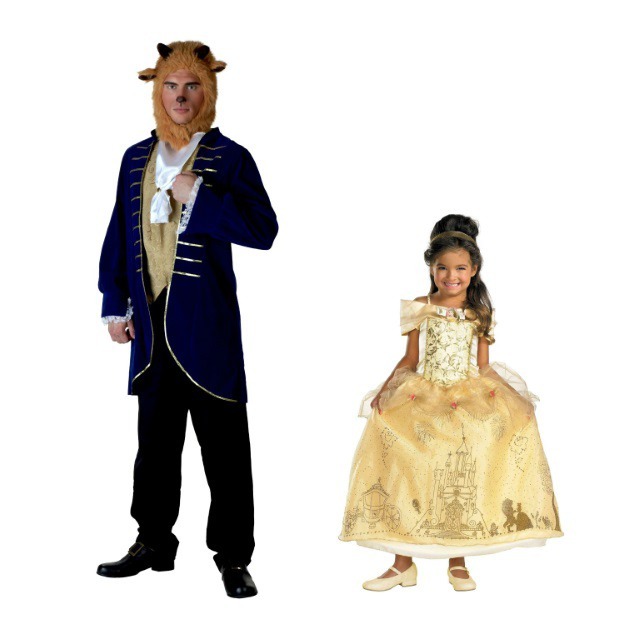 Why not make your little girl feel like a princess by dressing up as a prince to match? 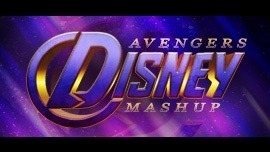 Popular duos include Belle and the Beast from Beauty and the Beast, Cinderella and Prince Charming, and Aladdin and Jasmin. Turn her wagon into a magic carpet, and you'll really have a stand-out look! 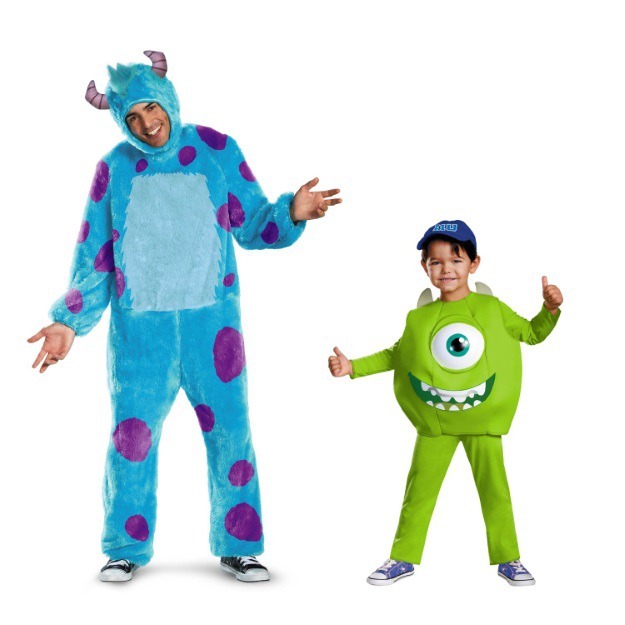 Mike and Sulley are quite the fun duo and dressing in monster costumes for Halloween is always a popular (and warm!) choice. The unique thing about the Monsters Inc. characters is that, with the height difference, it’s almost a perfect fit as if this were made for a kid and adult pairing. Whether you're trying to scare people or make them laugh, Mike and Sulley won't disappoint on Halloween. Maleficent and Aurora have a love/hate relationship that many mothers and daughters can relate to. 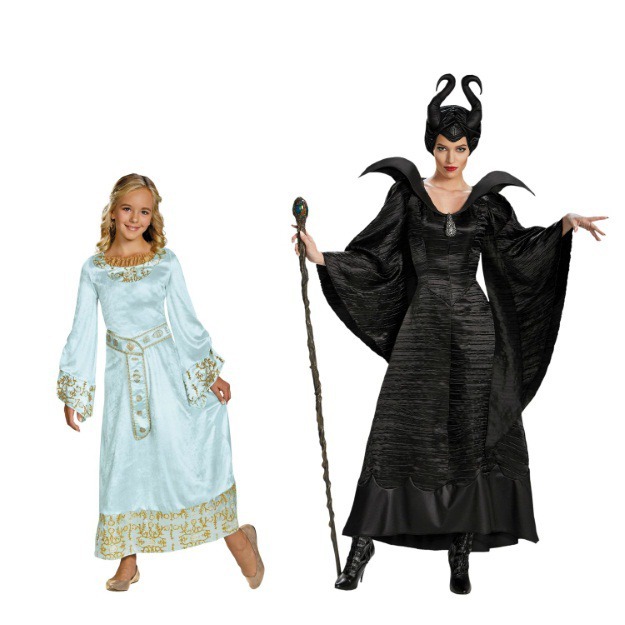 Ok, that’s way harsh, but you can still act the part if you choose to wear these Maleficent costumes for Halloween. Hopefully, you won't have to use any curses getting your child to sleep after all the candy consumption on Halloween night! 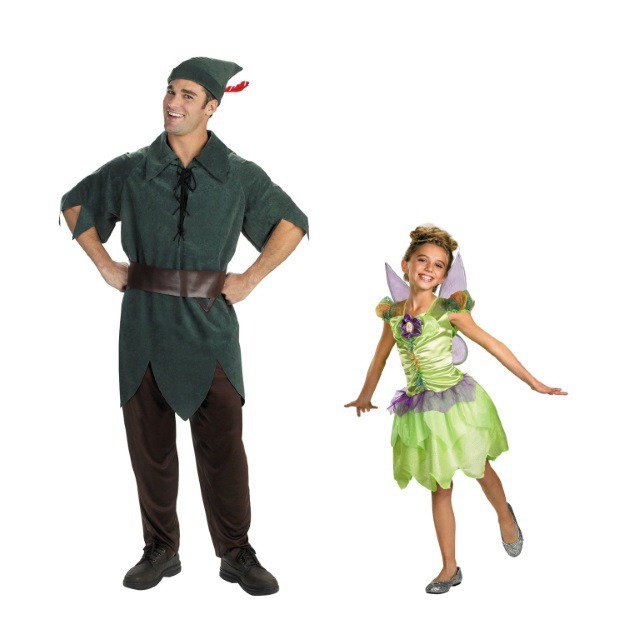 Fly off to Neverland dressed as Peter Pan and Tinker Bell. The duo have been popular for years, and with the recent run of Tinkerbell fairy movies and Peter Pan appearing on the popular show Jake and the Neverland Pirates, Peter Pan and Tink have found fame with a younger audience. Let your little fairy lead the way this Halloween. With the recent popularity of superhero movies for adult audiences, Big Hero 6 was the perfect addition to bring the excitement and adventure to younger viewers. Halloween 2015 just wouldn’t be the same without everyone’s favorite animated robot, Baymax. 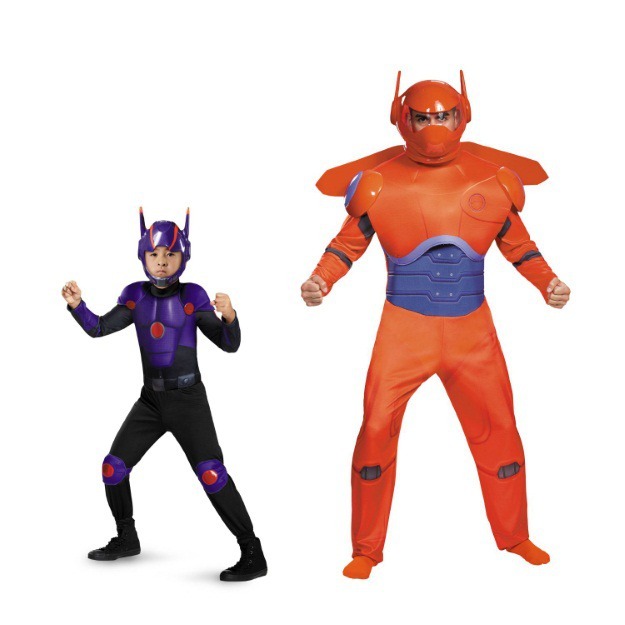 Step into battle as Hiro Hamada and Baymax on Halloween, and your quest to collect candy will definitely be action-packed. 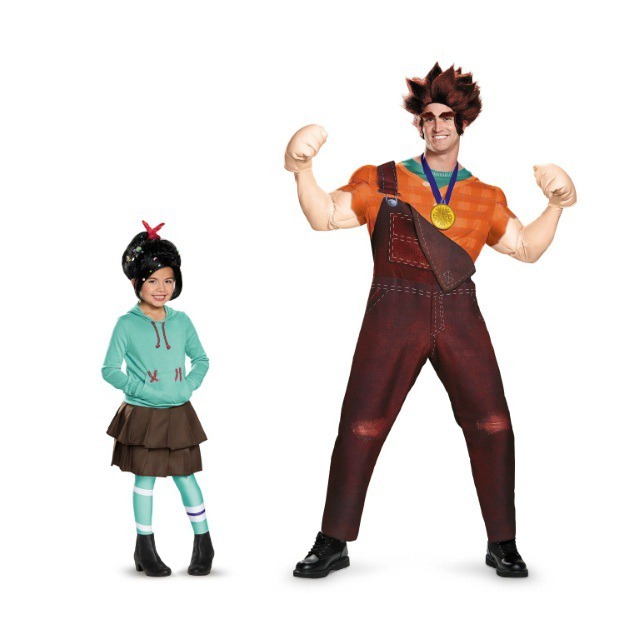 This HalloweenCostumes.com exclusive is a perfect combination for a father and daughter who like to be goofy in their own ways. Wreck-It Ralph and Venelope Von Schweetz may not always get a long, but they're pretty unstoppable when they work together. 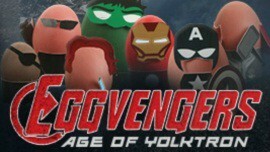 Besides that, most of Wreck-It Ralph takes place in a video game called Sugar Rush! 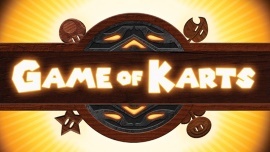 What an appropriate game for Halloween Night! Are you bringing a child trick or treating for Halloween this year? 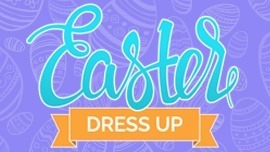 Do you plan on dressing up along with them? Let us know some of your favorite character combinations in the comments below! 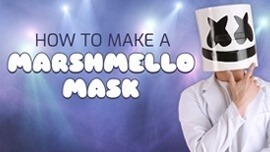 Even better, check out our selection of Halloween costumes for adults and Halloween Costumes for kids for some added inspiration. Happy Halloween! Devin Rubink is an Inbound Marketing Specialist for HalloweenCostumes.com. He is a film fanatic who enjoys watching anything from action, to comedy, to horror, and even movies that are so bad, they’re entertaining. Devin also enjoys dressing up in costumes with his daughters, although he finds it difficult to fit into some of the princess dresses. He studies Twitter, YouTube, and Reddit, to buff up his knowledge and help him achieve his dream of being a game show contestant.